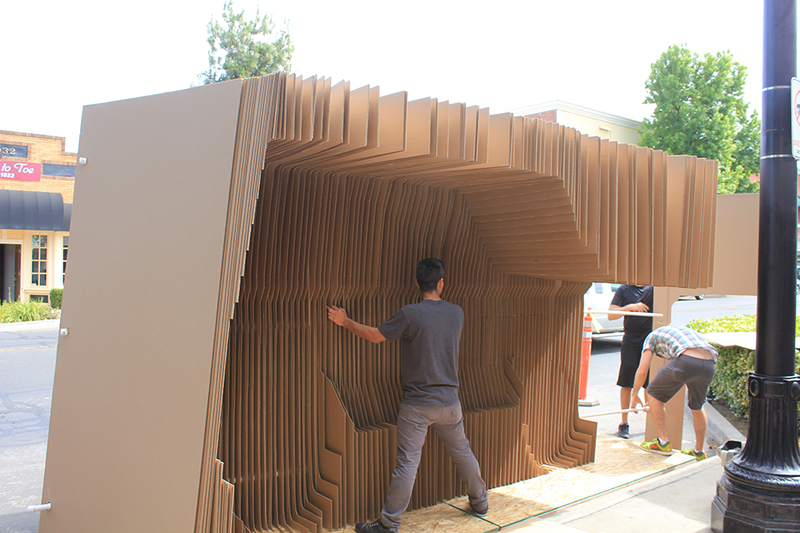 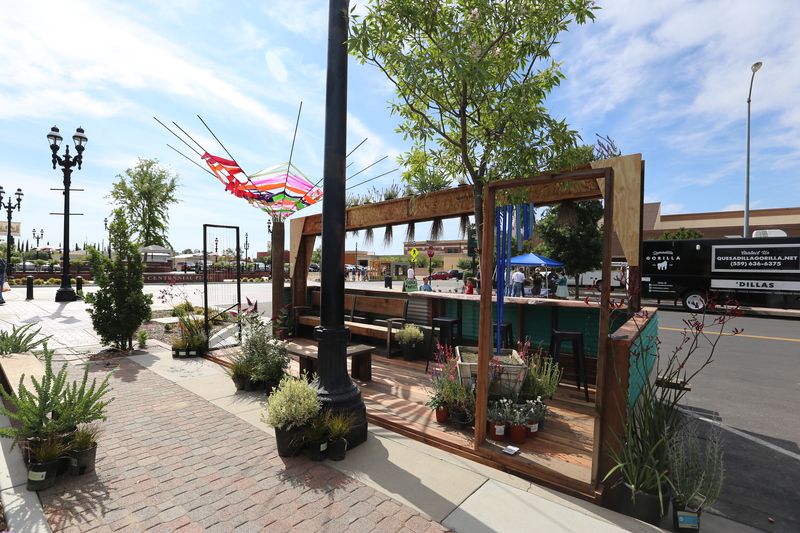 Get ready for the first of its kind art, urban design, and Food festival. 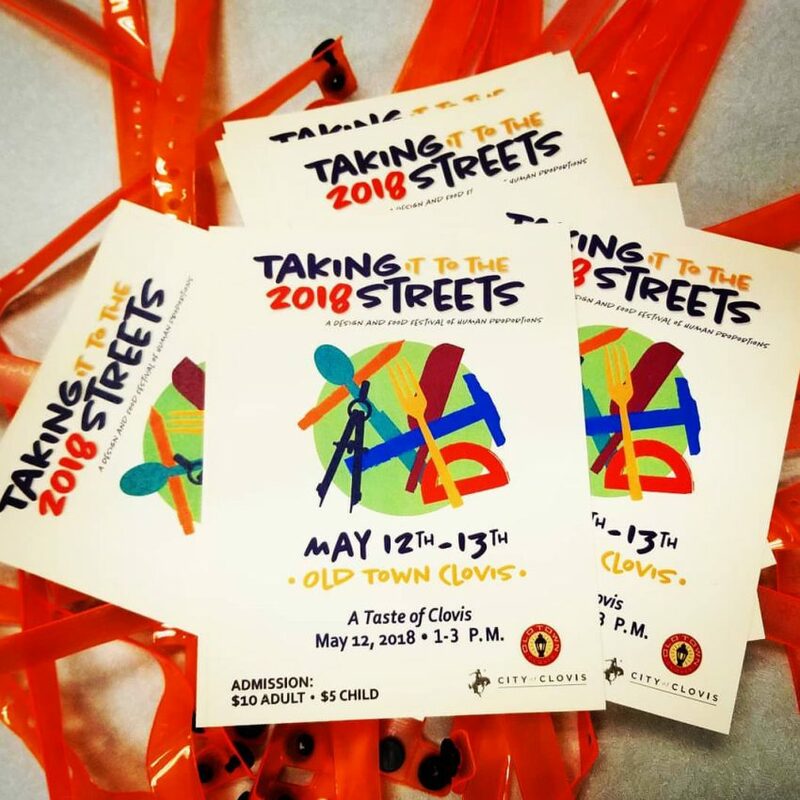 That’s right, Taking it to the Streets 2019 is back and better than ever! 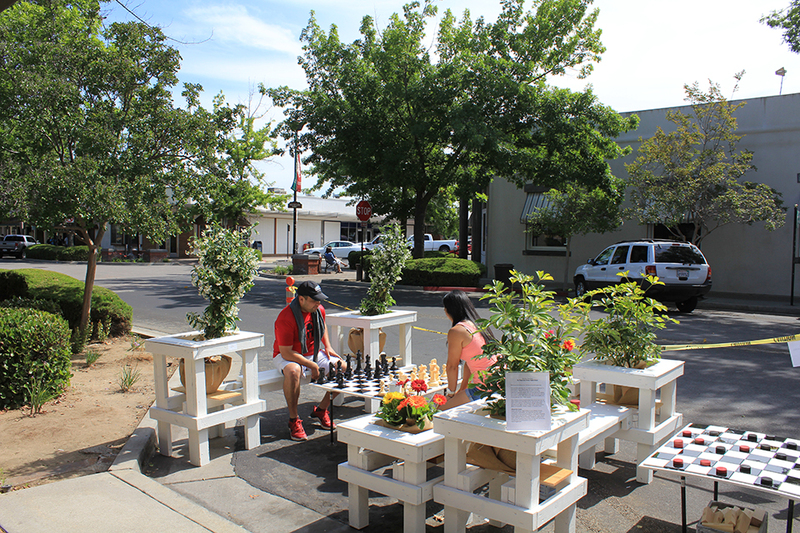 Professional designers will provide a metropolitan design to promote the experience of urban living. 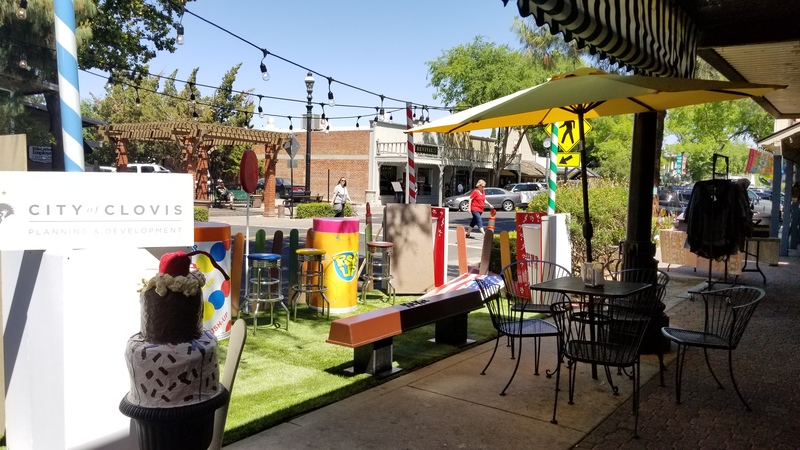 Amateur artist will have the chance to display an array of brilliant artwork, while local eateries will have the chance to showcase their abundant favorable food that locals enjoy. 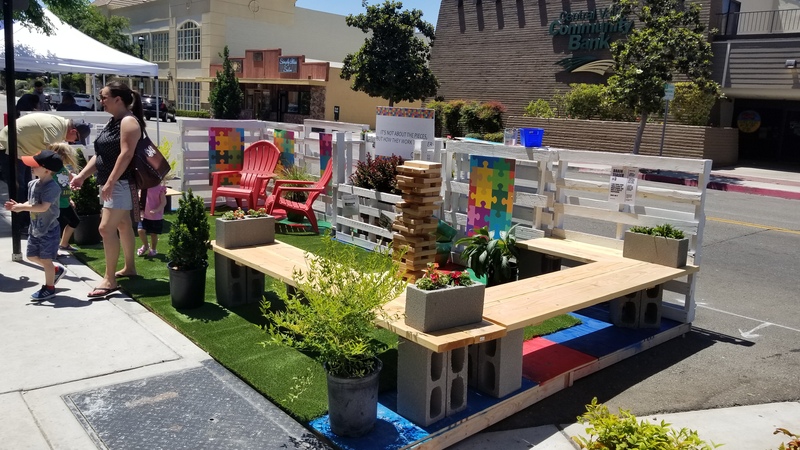 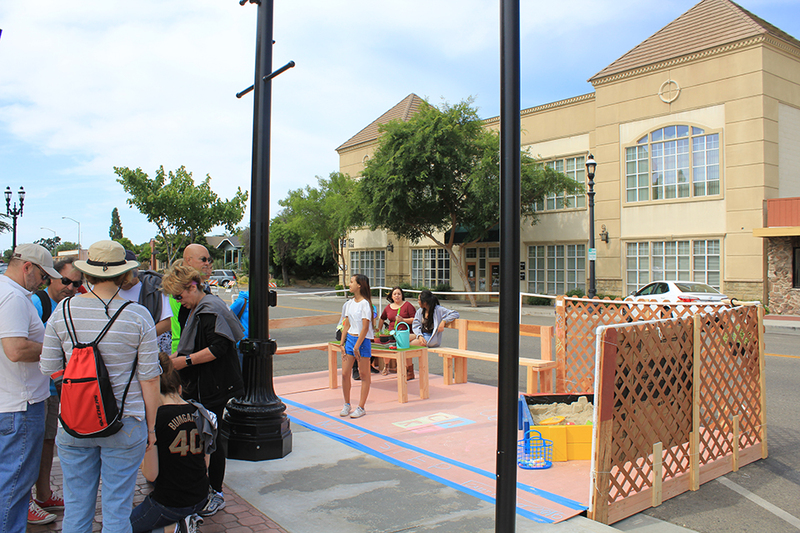 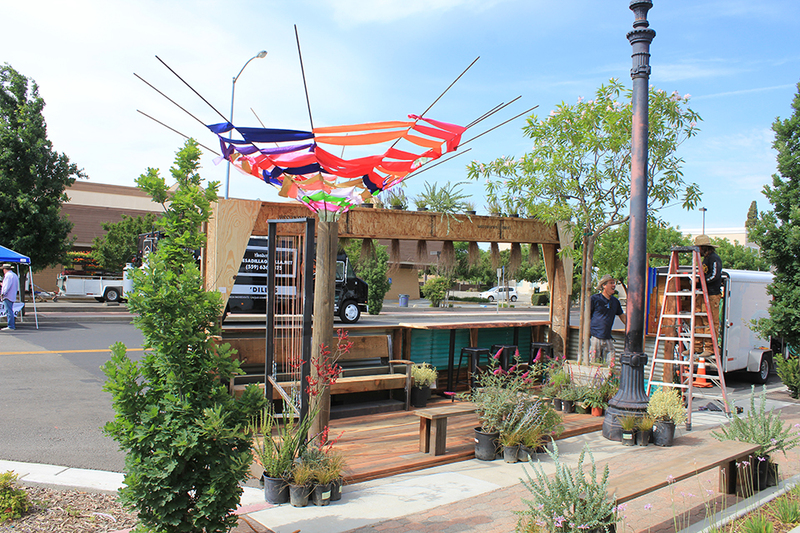 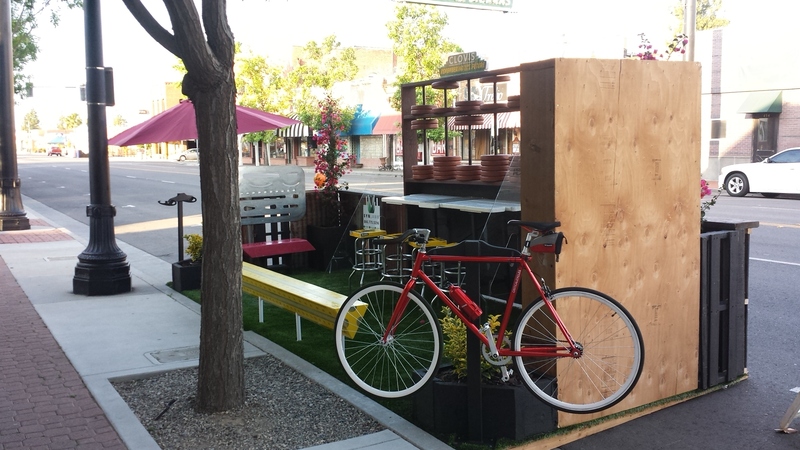 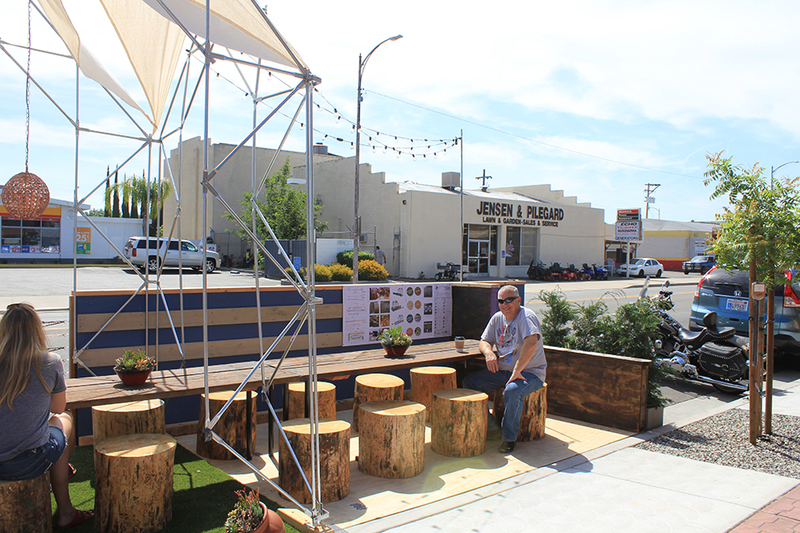 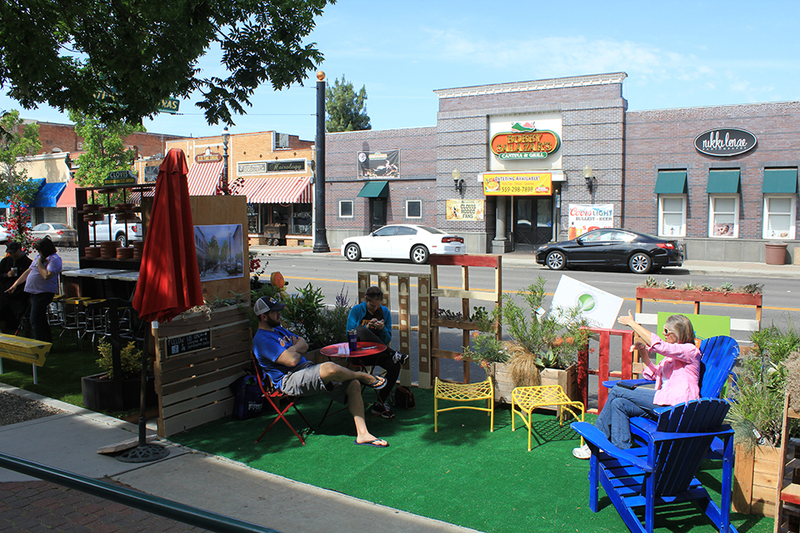 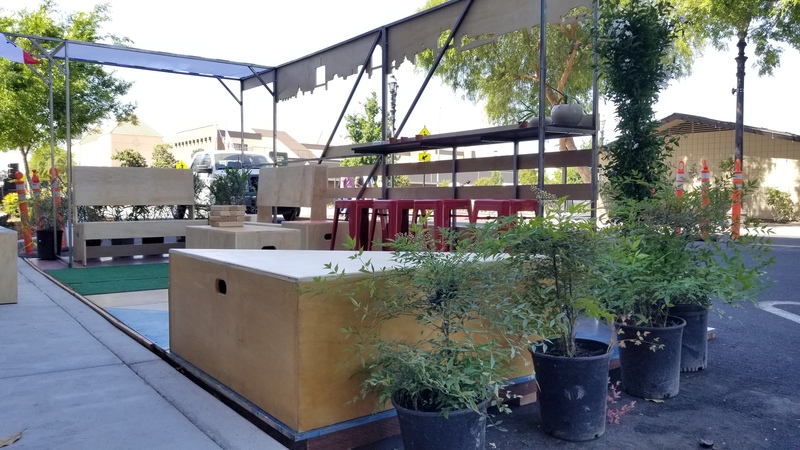 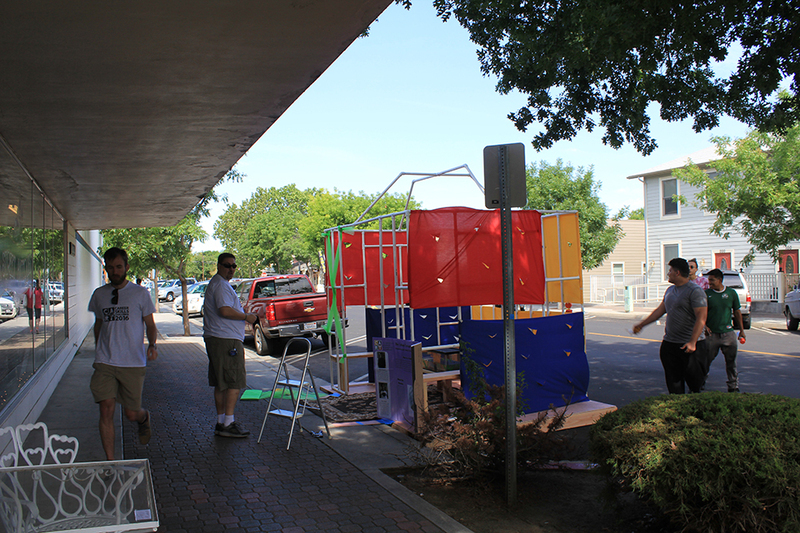 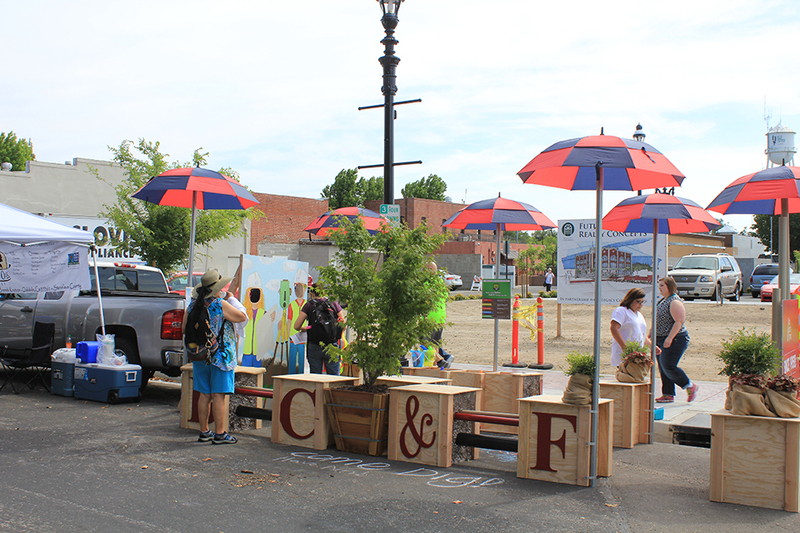 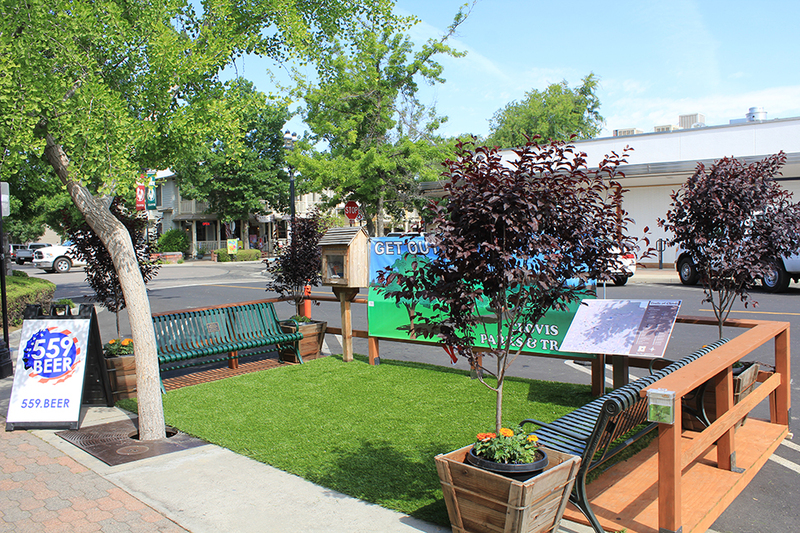 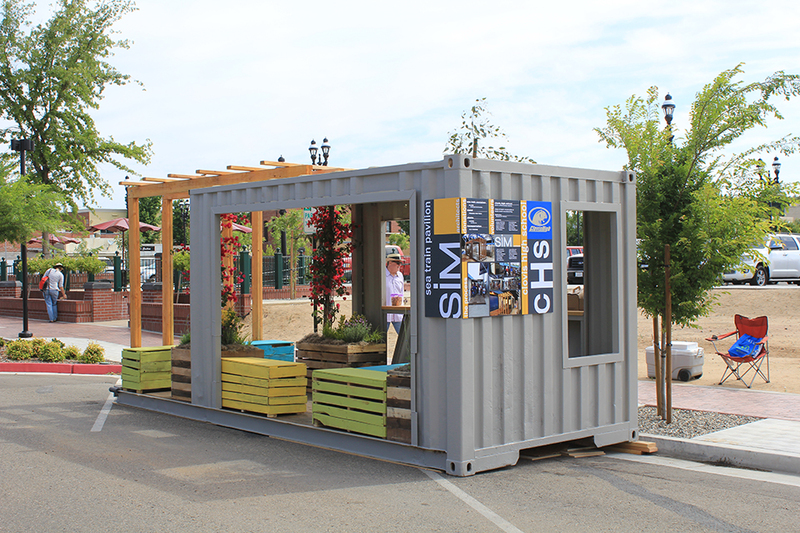 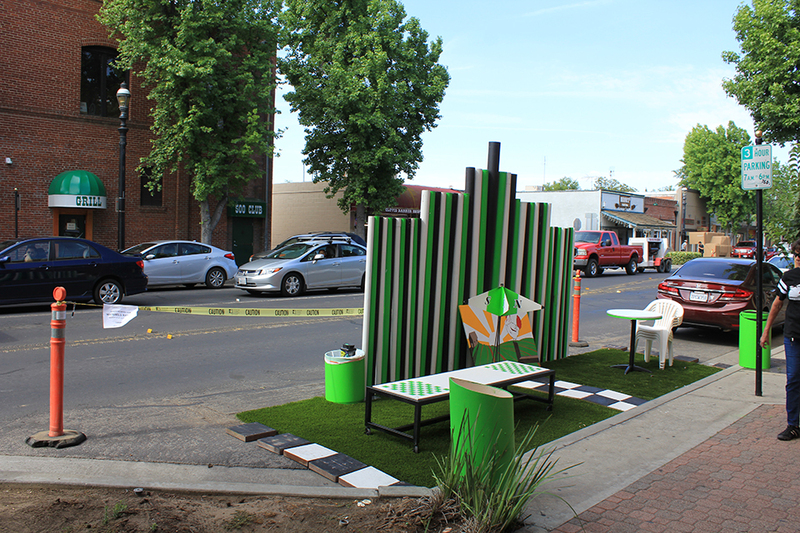 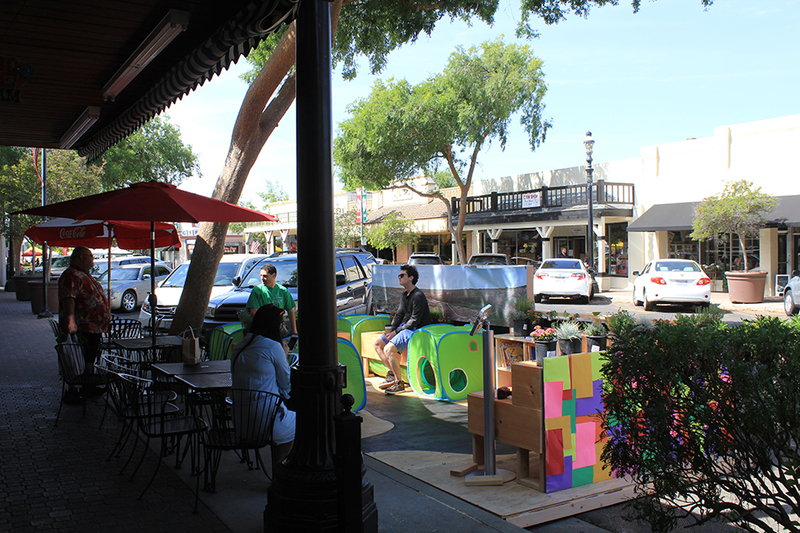 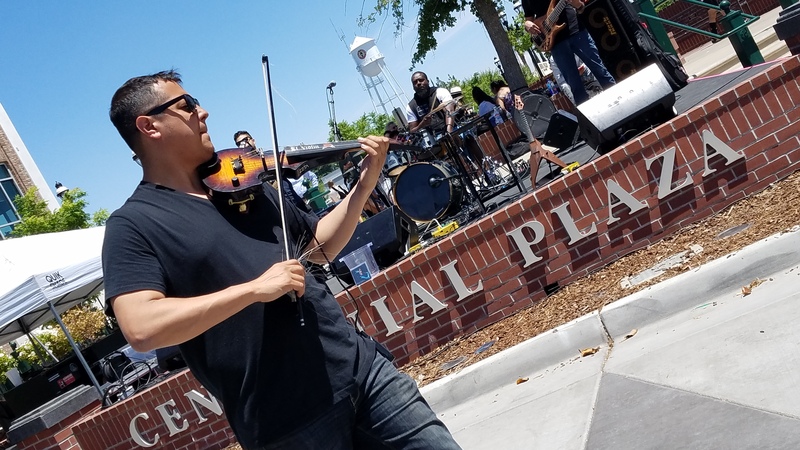 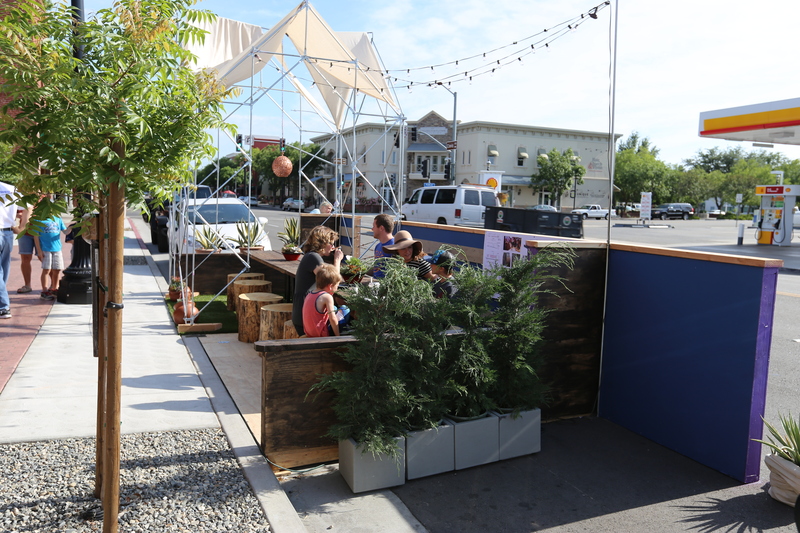 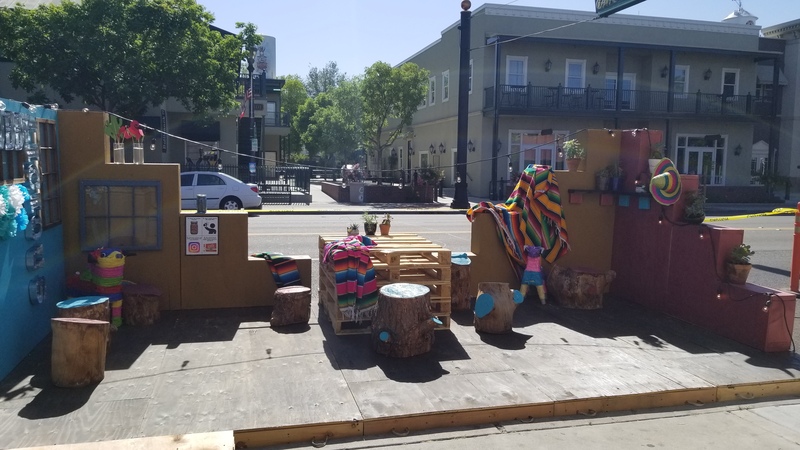 While this event is free for spectators to view the displays, tickets will be available for “A Taste of Clovis” which will enable ticket purchasers to visit participating restaurants to sample their specialties while exploring and utilizing unique on-street parklets. 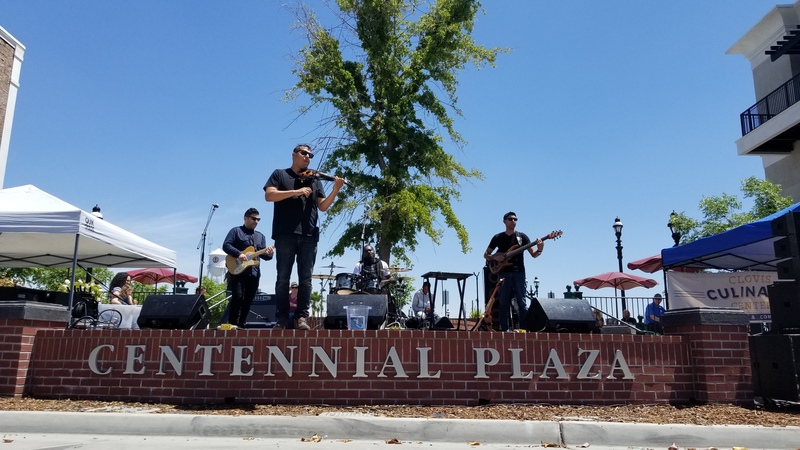 All proceeds from this event will benefit the development of the Clovis Culinary Center, a commercial kitchen and food incubator facility available for community use. 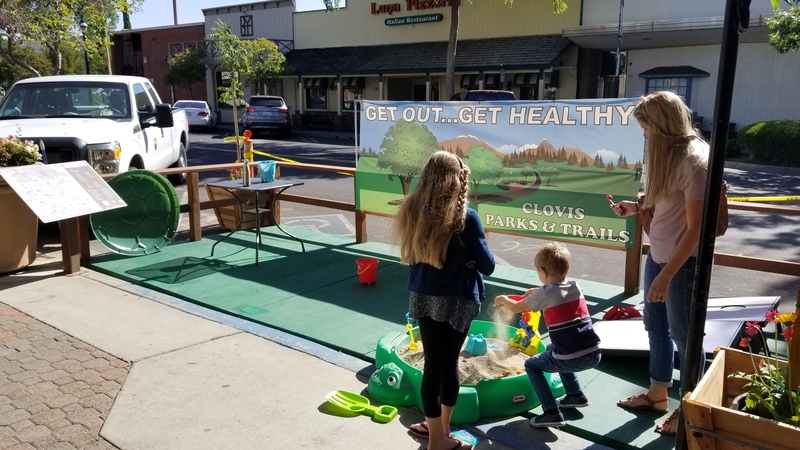 Design firms or artists interested in participating in the event can contact Maria Spera at mspera@cityofclovis.com or call (559) 324-2355 for more information. 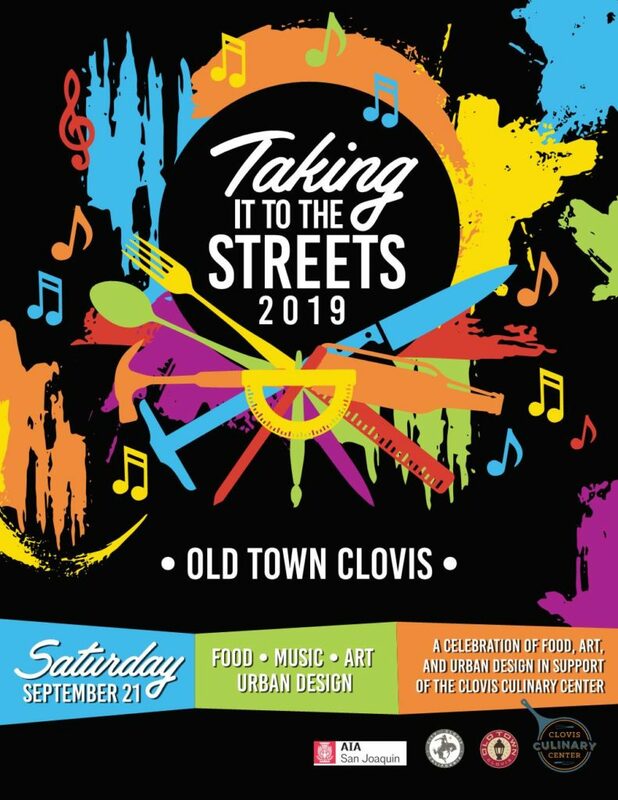 Restaurants interested in participating in “A Taste of Clovis” can contact Karey Cha at kareyc@cityofclovis.com or call (559) 324-2057.